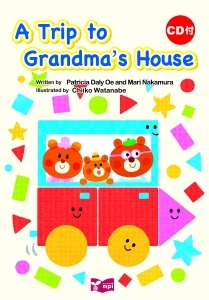 How can the shapes help the family of bears visit Grandma? 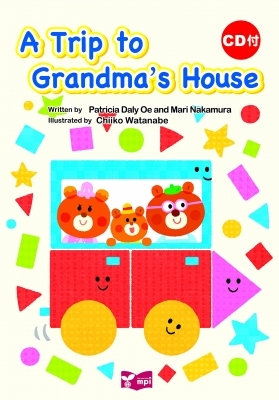 Children can enjoy seeing the bears' adventure and the objects made by the shapes in this new picture book that I co-authored with Mari Nakamura (illustrated by Chiiko Watanabe and published by mpi). 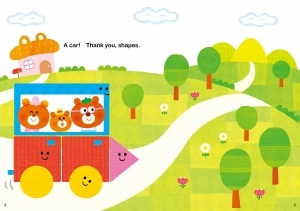 The book can be used by parents or teachers for children to learn the names for shapes and enjoy making their own pictures from shapes.